Limbo has a rare quality to it: regardless of who actually holds the controller, anyone close enough to watch is automatically transfixed. Rather than bombarding you with graphical effects or thumping music, Limbo’s distinct lack of visual and aural stimuli makes it most striking. Its true impact is achieved through emptiness, silence and simplicity. 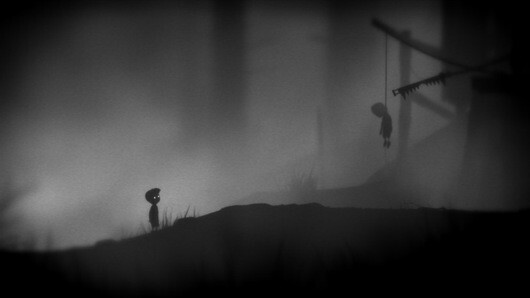 At its core, Limbo is a puzzle platformer, though classifying it as such feels like a disservice to the game. The real outstanding feature, and the thing that will stay with me, is the world. It’s bleak, desolate, rendered entirely in shades of black and gray. There is no color in limbo. None. There is no real music to speak of, apart from the occasional sting or drone. The protagonist, a small boy, wakes up in a dark forest and then the game just … begins. No tutorials, no little signs explaining the buttons. 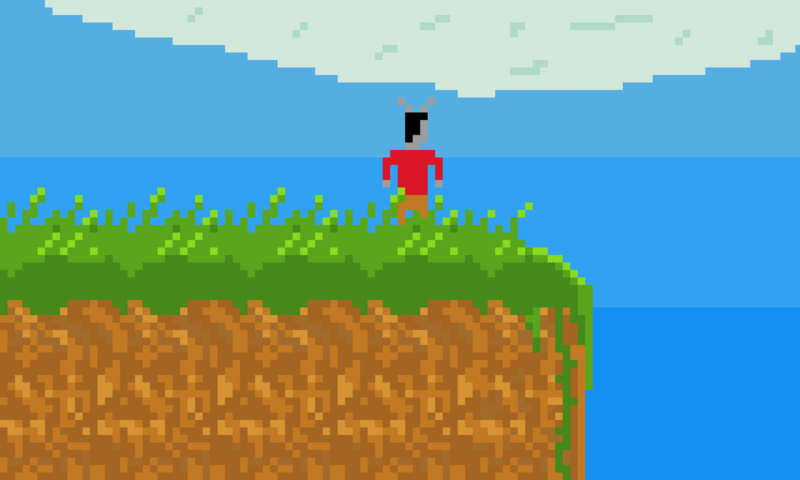 Not that it needs any; there are only three functions in the entire game: Move, jump and action (used for grabbing objects, flipping switches, etc.). Using these functions, you traverse perilous terrain, solve puzzles and, in general, try to find a way forward and out. Death — your own and that of others — is a pervasive theme. Nearly every mistake results in death, often leaving you dismembered or gored. For me, watching the little boy’s eyes wink out was actually more disturbing than seeing him ripped apart. It gives the death a sense of weight (and perhaps meaning, if you care to ascribe any to it). Other characters, human and otherwise, seem to be characterized by death, suffering or savagery, making one thing clear: Something is wrong with this place. It’s as good a motivator as I could imagine, begging the player to move forward, to get out. Whether you do it to see more of the nightmarish landscape, or to escape from it — well, that’s up to you. I didn’t come across many real stumpers, though a handful of the puzzles took more than a few attempts (and eventually resulted in rewarding “aha!” moments). There are a few more challenging (and optional) puzzles hidden throughout the game as well, which net various Achievements. These hidden puzzles are a nice diversion, and at least one of them offered a hefty challenge that took the better part of an hour to solve. Rewarding as they may be, though, the puzzles really serve as a means to an end. The actual meaning of Limbo, I think, lies in the journey itself. In that sense, it reminds me most of Out of This World or the original Prince of Persia, in that it truly takes you to another place, puts you in another person’s shoes. Dark, disturbing, yet eerily beautiful, Limbo is a world that deserves to be explored. one thing i loved about this game is the atmosphere, especially at the beginning with the other children(?) and their murderous ways, added tension. and those spiders… i hate spiders even more now thanks to this game.